The place Valaree Byrne has long called her home, the place she’s raising her children and grew her career as a Realtor®, is a market she continues to work in and enjoy today. Val has sold more than 100 homes here – sometimes reselling homes she sold in the past. She has a special emphasis in the Epiphany and Dante Fascell Park areas. 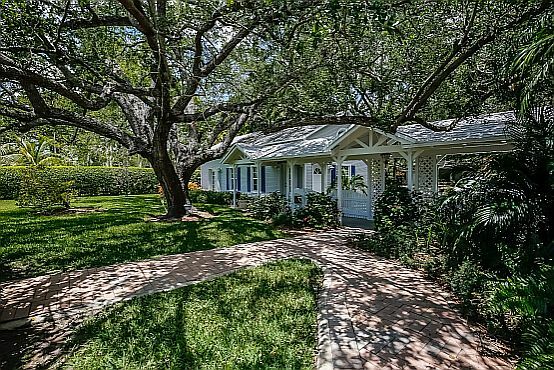 Incorporated in 1926, it continues to attract people who want to be near the bustling business districts of downtown Miami and Coral Gables, but live a suburban life. South Miami borders the University of Miami in Coral Gables to the north and Pinecrest to the south. The main artery, U.S. Highway 1, also known as South Dixie Highway, feeds traffic to Coral Gables, Miami and points northward – and south to the Florida Keys. Today, some families that have lived in South Miami for generations find their children resettling to the area, too. From single family homes in quiet neighborhoods to the gated communities of Orr’s Pond and Parkside Village, South Miami offers luxury living in suburban tranquility. To learn more about South Miami, Coral Gables, Coconut Grove, Pinecrest, Palmetto Bay, Brickell, or Key Biscayne contact Val Byrne with EWM Realty International or www.MiamiRealEstateWorks.com at email at [email protected] or by phone at 305-323-6231. Val Byrne – Working For You!